Ah, cannabis. Research on cannabis is incredibly difficult to perform in the U.S. because of the severe restrictions placed by the federal government. The plant has a varied and controversial history. 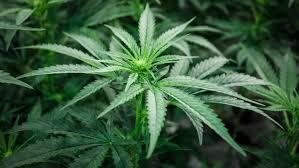 It was made illegal partly because the end of alcohol prohibition left a vast enforcement organization without work -- and partly by inciting racist ideology regarding cannabis users. Today, legalization is opposed by pharmaceutical companies and many in the alcohol industry. Cannabis has been shown as a harm reduction safe alternative or adjunct for pain control with no risk of overdose death due to cannabis. Dr. Diane Dickinson has been studying medical cannabis for many years. Join Corinne Frugoni for a conversation with Dr. Dickinson about this medicinal, controversial and ancient plant. According to Dr. Victoria Sweet, “In the last 20 years, in the interest of efficiency, the time doctors spend with patients has been cut down to the bone." In God’s Hotel: a Doctor, a Hospital, and a Pilgrimage to the Heart of Medicine Victoria Sweet raises fundamental questions about the current practice of medicine based on her observations and work for twenty years at Laguna Honda Hospital in San Francisco, the last almshouse in this country. Through the Eyes of Women: "DIY Rules for a WTF World"
Over the Thanksgiving weekend in 2016, a few weeks after Trump was elected president, Krista Suh was pondering how she could register her discontent and make an impact at the Women’s March scheduled for January, 2017. In a flash of inspiration, Krista launched the Pussyhat Project to knit pink cat-eared hats to wear at the Women’s March in Washington D.C. The project went viral and thousands of hats were knitted and worn at demonstrations around the world. This time on Thursday Night Talk, Tom Wheeler has a conversation with two local women leaders in the Cannabis industry. 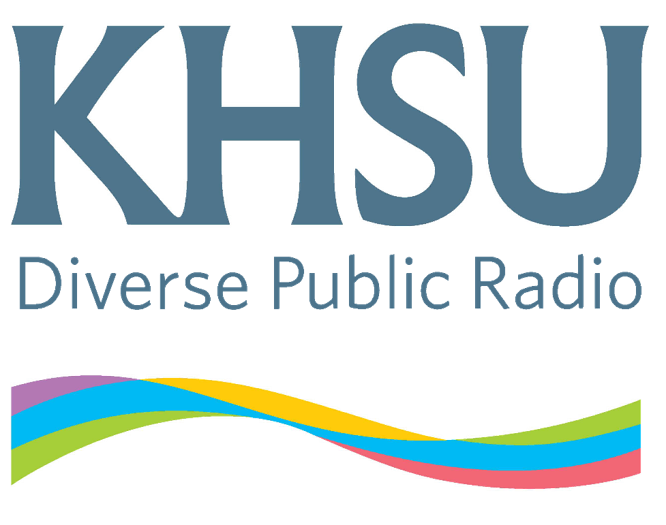 Kaylie Saxon, of Greenroad Consulting and owner of Forbidden Fruit Farms and Tiana Arriaga, Cannabis Procurement Director for Papa and Barkley, joined the KHSU studios for a conversation about legal cannabis. The three of them discussed the permitting process, the environmental impact, the economic impact, and how cannabis-businesses have become involved in our community. Fany Guzman from Latinos for Cannabis joined the Charlando hosts for an engaging conversation. They discussed recent success with certification and address the complex cannabis regulation landscape. Latinos for Cannabis is committed to fostering a community-focused sustainable business model.